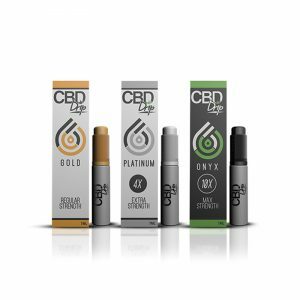 CBD Oil Review rates CBD Drip with two stars because it qualifies for the Quality and Mission badges. 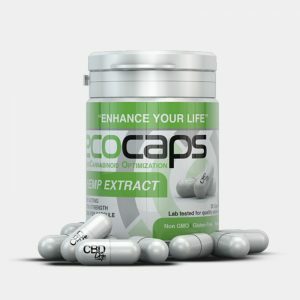 CBD Drip is the wholesale subsidiary of parent company, ECOSCIENCES. They specialize in providing quality CBD oil for businesses and those looking to make their own homemade formulations with products like 85% distillate hemp extract and 99% pure CBD isolate in bulk. CBD Drip is on the up and up in many respects, but we’ve got a couple bones to pick when it comes to testing for contaminants and an overwhelming use of PG (Propylene Glycol) in their CBD product line. CBD Drip has an impressive global presence with over 1 million units sold and features on CNN, Fox News, the Wall Street Journal, and more. Their story is a familiar one — vape industry veterans decided to foray into the CBD world in response to customer demand. 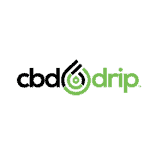 But unlike many of these companies, CBD Drip seems genuinely committed to their new industry, incorporating clean sourcing and extraction methods and reacting to feedback with product improvement. They say they want to take CBD oil where it hasn’t gone before, and we dig the enthusiasm. 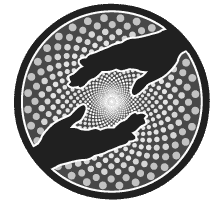 CBD Drip is the wholesale division of ECOSCIENCES, a company supposedly committed to science and crafting pure CBD products safely and consciously. CBD Drip claims to be the “trusted wholesaler for top shelf CBD”, providing sleek displays, product training, and a streamlined wholesale process for businesses looking to carry their lines. ECOSHOTS- Mini CBD beverages in two formulations: Focused Energy and Chill Relaxation. A complete ingredient list is not provided, so we don’t have much to say here. ECOPETS- Full spectrum CBD oil tinctures for pets with natural bacon flavor. RIXMIX – This is the straight stuff: no flavoring, just full spectrum CBD oil mixed with their proprietary PG in 500, 750, and 1500 mg. These can be delivered sublingually or vaped. 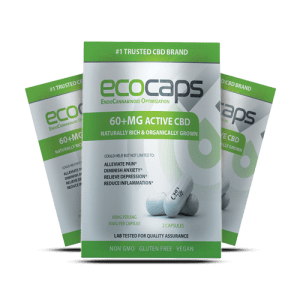 ECODROPS – The ECODROPS line contains full spectrum CBD oil, MCT oil, and varied terpene blends geared toward the objective of each formula: Relief, Focus, Boost, and Dream. CBD Drip has tests conducted by SC Labs posted for each SKU, but there’s a problem — they only conduct potency tests. It is blatantly stated that tests for residual solvents, pesticides, and heavy metals have not been done. Accordingly, we cannot award the Safety Badge and we encourage CBD Drip to get on board with these other tests. Another important safety note — CBD Drip uses an awful lot of PG (Propylene Glycol). PG is an organic alcohol known to cause irritation and allergic reactions. Because the data behind it is somewhat controversial, we generally don’t bash companies for using it, but we do applaud those who don’t. Proceed at your own risk and do your own research with this ingredient. Bottom Line – CBD Drip is a great option for those looking to break into the CBD business. They provide quality bulk products and an easy wholesale process. But before taking the plunge, we suggest contacting them about contaminants tests. CBD Drip sources their CBD hemp from a small organic farm in the Netherlands and performs supercritical CO2 extraction. CBD Drip wants to make wellness a possibility for all by offering people the most purely crafted CBD products safely and consciously.